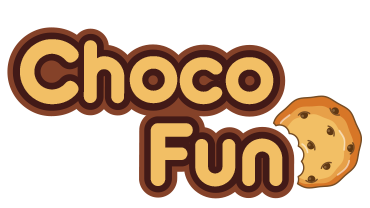 Are you a ChocoFun fan? Join our photo contest and win a weekend for two in Switzerland, the home of chocolate. ➡️ Upload a photo and personalize it with chocolatey frames and stickers! What's your favorite - milk, white, or dark? ➡️ Share your tasty creation with your friends and get 10 votes to enter the final prize draw. This promotion is an EASYPROMOS DEMO. Test the PhotoFun app!